An investigation into the corruption of civil servants has concluded at Belfast Crown Court after all four defendants admitted their involvement. 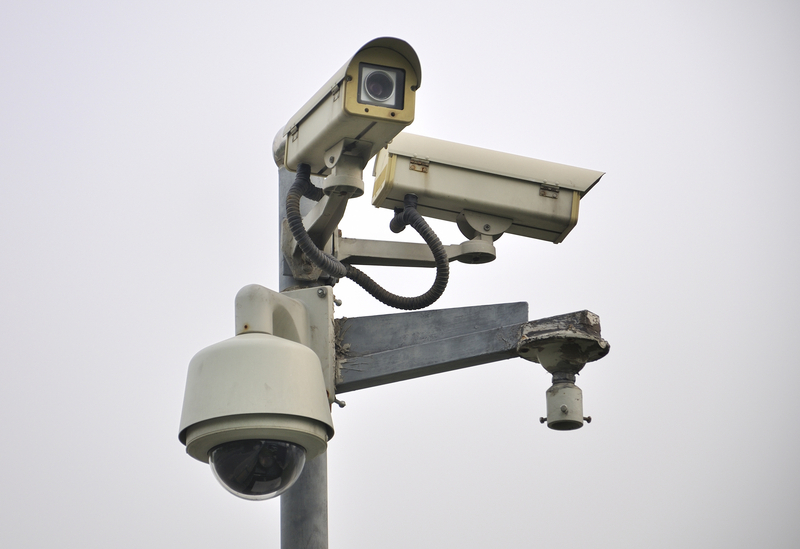 The case centred around payments to show favour for the tendering and continuation of CCTV contracts in Northern Ireland. Their guilty pleas mark the conclusion of a joint investigation by the Serious Fraud Office and the Ministry of Defence Police, into bribery allegations, which began in 2002. James Daniel McGeown is the owner of VIS Security Solutions Ltd, which obtained contracts worth a total of £16.2 million whilst he was paying bribes. William Ronald Marks was the Deputy Senior Commercial Officer for the Ministry of Defence (MOD) in Northern Ireland and John Symington was a Senior Quantity Surveyor for the MOD. Carol Kealey is the sister of William Ronald Marks. On 9th February 2012, James Daniel McGeown pleaded guilty to 16 counts of corruption involving payments to MOD employees. These are counts 12 to 22, paying bribes to William Ronald Marks amounting to £66,500, counts 27-30, paying bribes to John Symington amounting to £18,000 and one count of paying a bribe to another civil servant. On 13th February 2012, William Ronald Marks pleaded guilty to 11 counts of corruption, counts 1 to 11 receiving a total of £66,500 from James Daniel McGeown and three counts of money laundering namely counts 32-34. On the same date, John Symington pleaded guilty to 4 counts of corruption, counts 23-26 receiving a total of £18,000 from James Daniel McGeown. A preliminary date for sentencing of these three offenders has been set for Friday 9th March 2012 at Belfast Crown Court. The fourth defendant, Carol Kealey, admitted an offence of obstructing a police officer in the execution of his duty whilst investigating the financial affairs of Marks. The charge stated that she had conducted financial transactions for William Ronald Marks through a bank account in her name. She was given a conditional discharge after entering the plea on Tuesday 21 February. The investigation was started by the Ministry of Defence Police (MDP) in 2002 and due to its size and complexity, it referred the case to the SFO which took it on in September 2004. The investigation was then carried out in conjunction with the MDP. It lasted a further six years and involved reviewing a voluminous amount of case material (over 7.5 tonnes of material was uplifted and transferred from the MDP property store to the SFO Exhibits store). The MDP and SFO conducted searches in Northern Ireland in 2004 and April 2005 at residential and commercial addresses and MOD establishments. MDP made nine arrests in connection with this enquiry, including two MOD civil servants. Following consideration of the evidence, in February 2010, the SFO charged four individuals, two MOD civil servants, a company director, and a civilian with corruption and money laundering offences. i find this article very encouraging after the week i have had…….. I thought the tender process was supposed to be fair and just, I have found out first hand that this is NOT the case, and I now have the courage to trust my instincts and question the integrity of the people within the public authority that I have been dealing with.